Though the Swift is popular in Europe, it began life as an American design from U.S. producer Brightstar. The San Francisco-area company created the unpowered Swift in the early 1990s. Soon after its introduction, Brightstar offered the Motor Swift, but the company didn't go nearly as far with it as Belgium-based producer Aeriane, which bought the manufacturing rights. The European company finished the cockpit area and has fully enclosed it and the aft engine. These streamlining efforts have boosted glide performance by several points. 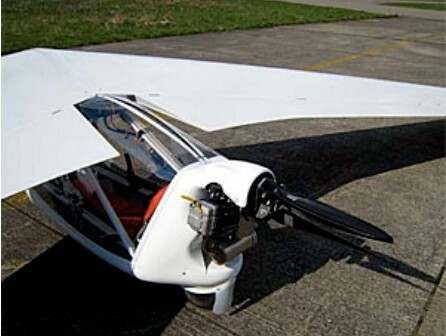 Equipped with a fixed motor and effectively a motorglider/microlight with a glide ratio of 27:1 and a sink rate of 140 fpm, the Motor Swift is quite competitive, and it is unique for its tailless design. This 253-pound plane has been flying for a decade without problems. The Motor Swift comes with easily removed wings for simple transport and storage and is sold ready to fly with starter, folding prop, and instruments for about $25,000 (circa 2010). 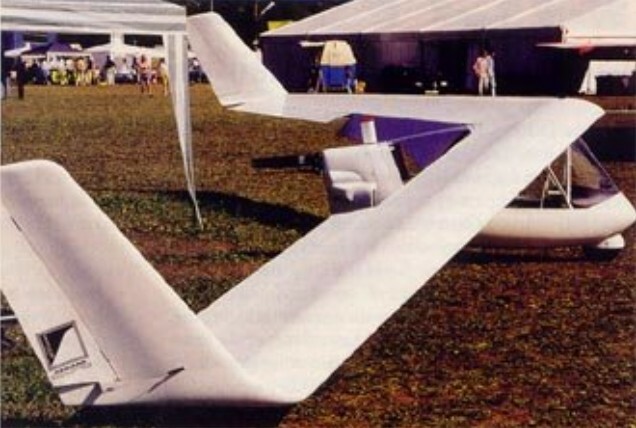 The Motor Swift can qualify as a Part 103 ultralight.There is also a tandem cage adaptable on the same wings. Engine: Zanzotera F34, 25 hp.